We love anything to do with Lego here at Geeky Gadgets, the latest cool Lego creation comes from JustJon who had created this cool Doctor Who Tardis from custom Lego’s. This fun Lego Tardis features an electric Door and custom lights, you can see a video of it in action below, and it even features DR sound effects. I based my design on the David Tennant Doctor and analyzed pictures of him with the TARDIS. After examining the pictures, the first step was to figure out a way to get the windows to look right. 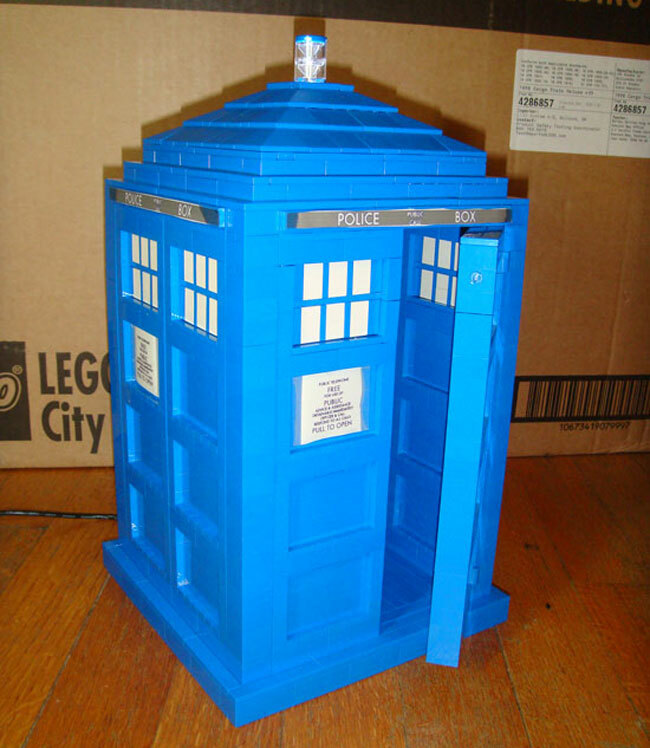 Head on over to JustJon’s website for full details on how he created this cool custom Lego Tardis.